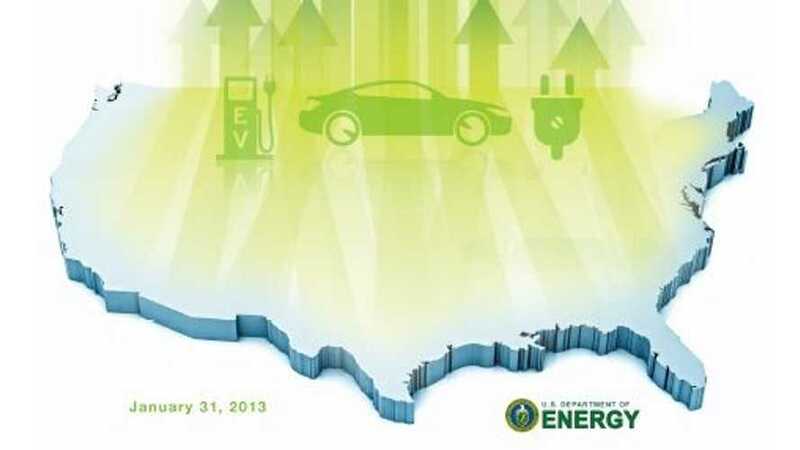 If a company participates in the US Dep’t of Energy’s EV Everywhere Workplace Challenge will the EV charging benefits as taxable to its employees? Senate Finance Committee Ranking Member Ron Wyden (D-Ore) wants the IRS to reassure businesses that they will not treat EV workplace charging as a taxable benefit. In a letter to the IRS Commissioner, Senator Wyden makes the case for treating workplace charging as a tax-free benefit. For a typical commuter the average monthly benefit of workplace charging can be as small as $13 and only 1/3 of drivers primarily charge their vehicles at work. The extra time and equipment that would be needed to track the charging benefits and including it into income could triple the cost of the charging station. Still, the de minimis standard is just vague enough to keep some U.S. companies from participating in the Workplace Challenge out of fear that the charging benefits might create an unintended tax liability. As Senator Wyden’s letter points out, definitive guidance from the IRS that workplace charging benefits are not taxable could eliminate the risk and remove a significant obstacle to the U.S. Dep’t of Energy’s efforts to increase EV adoption through workplace charging. Senate Finance Committee Ranking Member Ron Wyden (D-Ore) wants the IRS to reassure businesses that they will not treat EV workplace charging as a taxable benefit. 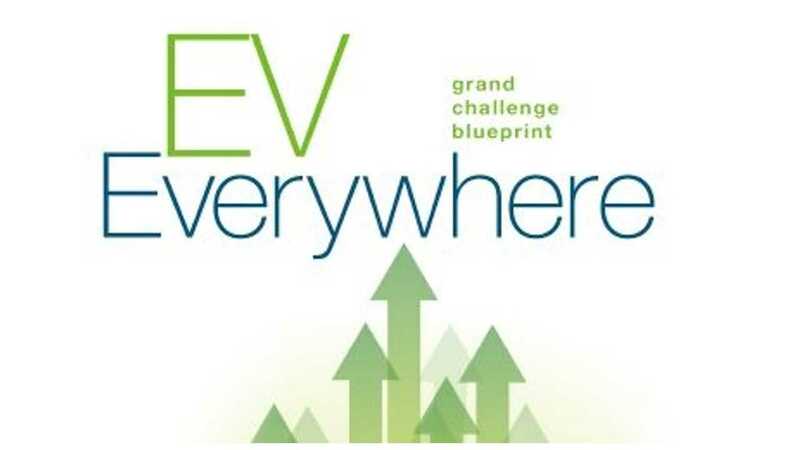 Editor’s Note: Our thanks to Mr. Brents for covering all the ins and outs of the EV Everywhere Workplace Challenge . Barry is a tax attorney in the Bay Area.  He also maintains a website called PlugIncentives.com, where he track incentives around the country for light-duty electric vehicles and EV charging stations.